Minneapolis Commercial Remodeling by Titus Contracting Inc.
Tius Contracting of Minnesota know that your business’ look is what will draw in prime applicants for your rental units or customers, and keep them coming back. Is your design working? Or is it causing people to go next door instead of coming to you? If you’re worried that your commercial décor is making Minneapolis consumers go to the competition, then Titus Contracting can help. We are a full-service, Minneapolis commercial remodeling company that can help you with every facet of your home renovation. 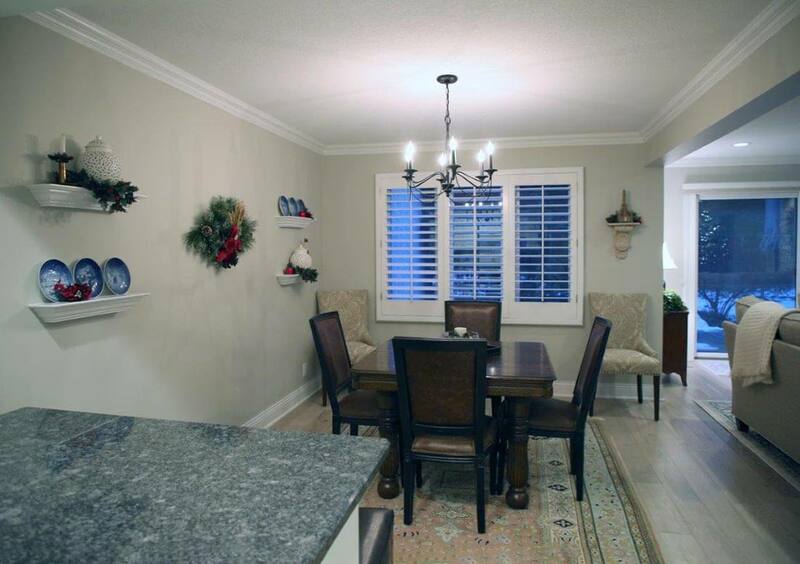 Our craftsmen will provide cabinets, install tile and finish carpentry. We’ve done projects all around the Minneapolis area, serving residential and commercial clients alike. Titus Contracting will do more than just renovate your restaurant or office’s look: we’ll help you realize your vision. Whether it’s finishing more space or giving the kitchen a much-needed and stylish facelift, our expert staff will work with you to create a design of which you can be proud. Our consultants possess a broad variety of experience and expertise, so your design will be met, no matter if it’s traditional or contemporary. This will prove to be valuable especially when you’re at a design crossroads. The No. 1 goal? To get it right. Read some interesting facts about home remodeling to learn more. If you’re ready to get your project underway, contact Titus Contracting right now. You’ve worked hard to envision your dream home with an addition, so why let your look stop you from being the best? Find Titus Contracting Inc on Better Business Bureau. Our guarantee is to build excellence fueled by your dreams.